Our ministry includes weekly bible studies and an annual retreat - see below for further information. 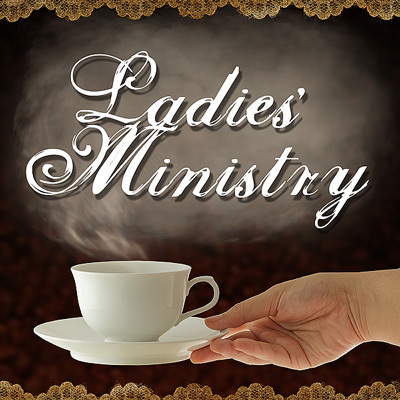 Throughout the year we also have other various opportunities to minister to one another. 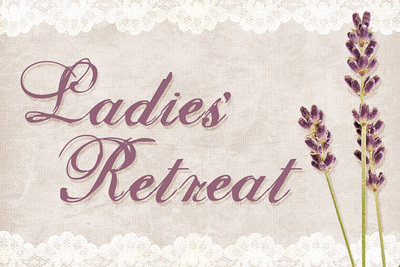 This can include our annual Prayer Sisters and Lunch gathering, baby showers, and more. Keep watch here and in the church bulletin for announcements regarding these. Join us for a time of fellowship and blessed study of God’s Word. 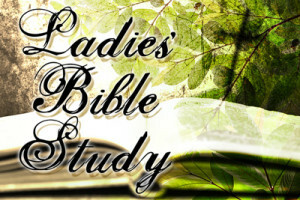 All ladies are welcome to attend! Moms with children are welcome. An extra special weekend of relationship building. Join us for a time of fellowship, relaxation, recreation, and instruction in God’s Word. Our 2018 retreat was fantastic, and we are already working on the retreat for 2019! Mark your calendars now and plan to join us! 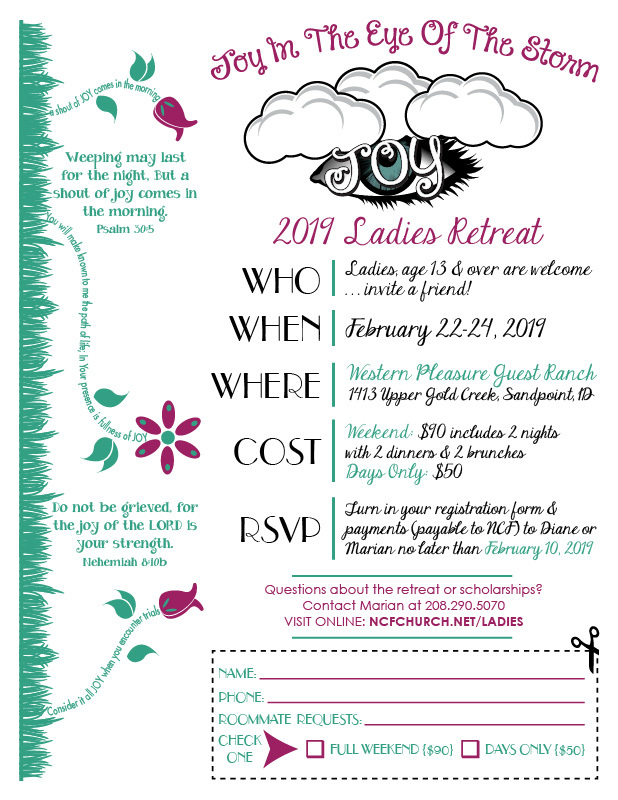 We will once again be holding the annual retreat at Western Pleasure Guest Ranch for 2019. You won’t want to miss this retreat! Registration forms are available at the church or for you to print out below. Questions about the retreat or scholarships? Contact Marian. Registration forms will are available in the foyer at church, or print out the PDF form. Give payments to Marian or Diane with registration form and cash or checks made payable to NCF. DUE BY February 10th!